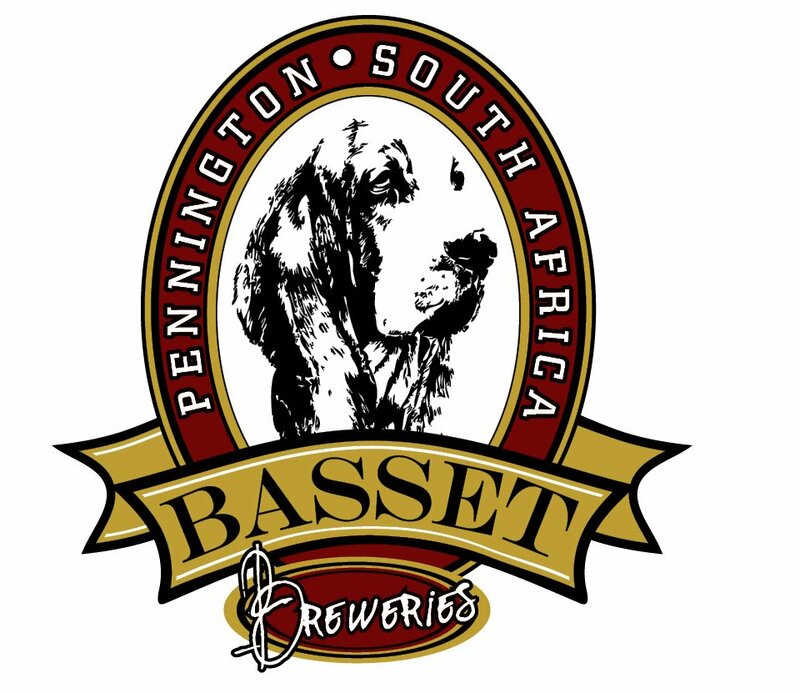 Basset Breweries is a brand new brewery at the Lynton Hall Golf Academy south of Durban in Kwa-Zulu Natal. Lynton Hall is in Pennington, a small town along the east coast. Basset Breweries attended the Beer & Boerie Festival in Shongweni some month ago and got some really good reviews. The commercially brewery is still under construction but Andy Turner at Basset Breweries says ” I am hoping to have the premises complete by February 2013. By that time I should have my micro-manufacture and distribution licence and commence trading as a commercial micro “. ” I will be producing 3 types of beer initially : Irish Red Ale (Befreckled Red), Belgian Pale Ale (Umdoni Gold) and a Smoked English Porter (Pennington Pride). These will be available on the South Coast of Kwa-Zulu Natal both in bottles and on tap at selected pubs and restaurants. “, he continuous. At the moment he is still running a pilot plant from his garage. ” The hot end of my brewery is custom built stainless vessels with wooden cladding. The fermentation and conditioning is also stainless, but is a mixture of custom built conicals and second hand vessels that I have had modified to suit my purposes “, Andy says. I hope Basset Breweries beers will find their way down to Cape Town as well.